Protect your skin. Stop bacteria growth before it starts! Did you know that your towel is actually one of the dirtiest items in your home? Dead skin tissue, sweat and humidity create the perfect environment for bacteria and mold to grow, multiplying thousands of times in just a few hours. That’s why it’s recommended to wash your towel after only a single use. That’s why we created Sanitowel. 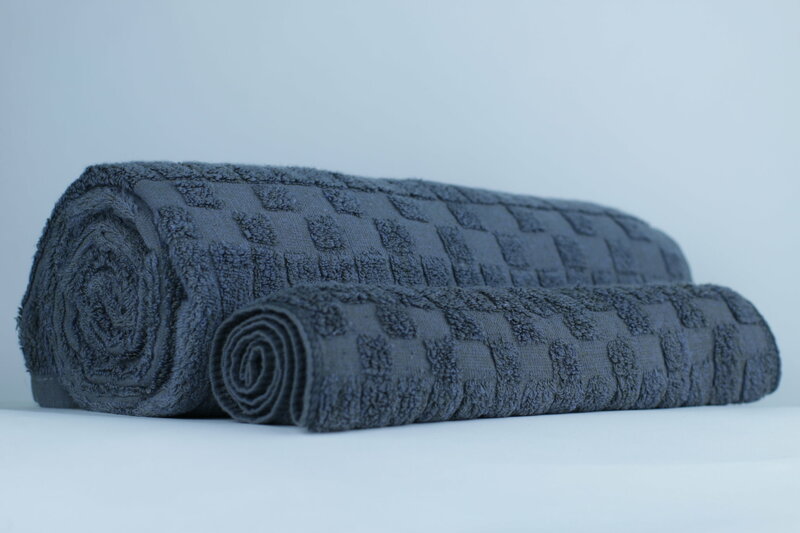 Sanitowel is an antibacterial skin-protecting towel that prevents the growth of harmful bacteria. 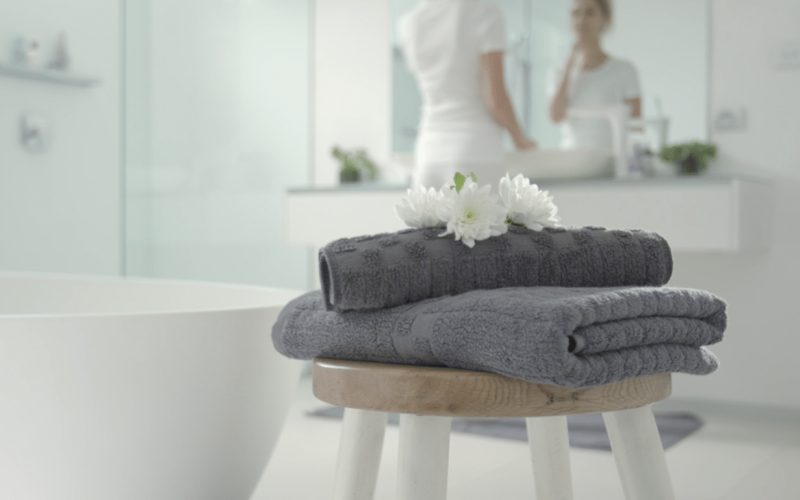 Our innovative Sanifabric technology embeds active compounds into the towel’s fibre, disrupting the microbial cell before destroying it through ionic activity. Sanifabric spent a total of three years testing out different materials and techniques to create a proprietary antibacterial fibre that stops bacteria growth before it starts. The result? A self-cleaning towel that protects your skin. Each Sanitowel is gently made with none other than the most premium materials. 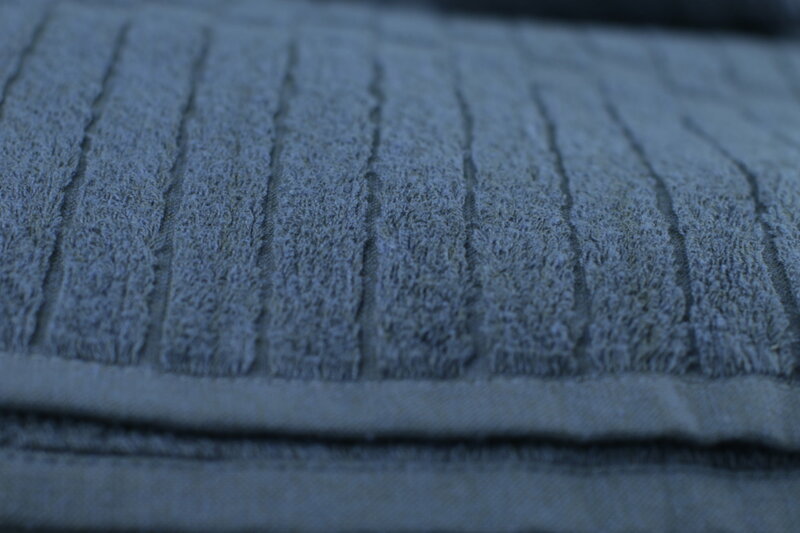 Wash after wash, the towel will not lose its effectiveness (or plush feel). Sanitowel prevents the growth of bacteria that causes skin blemishes such as redness, pimples or enlarged pores. You know you can trust Sanitowel because it’s recommended by dermatologists. Sanitowel is also third-party lab tested and verified to reduce harmful bacteria by up to 99.9%, even after washing! 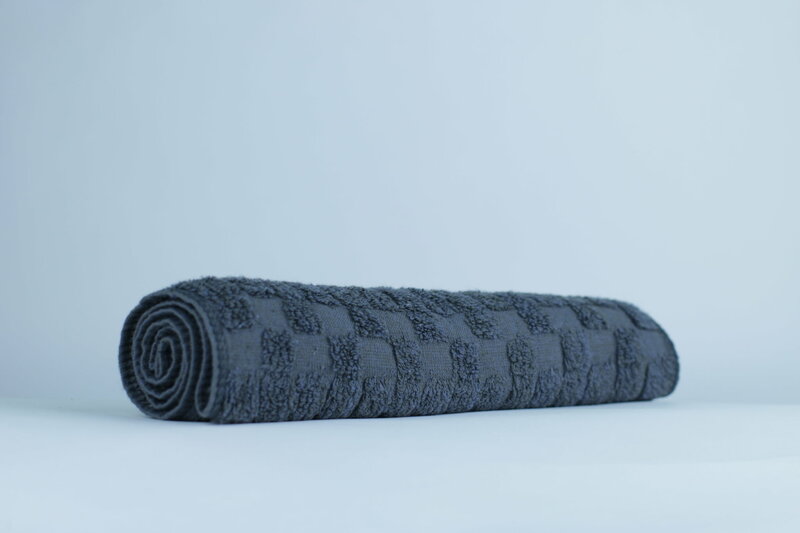 Sanitowel comes in two sizes: a bath towel and a hand/gym towel. Now you can stay protected whether in your home or outdoors.